Last month I became a member of another sewing group, the Lindsey Patchworkers, who meet twice a month at the Conoco Rooms in Louth. 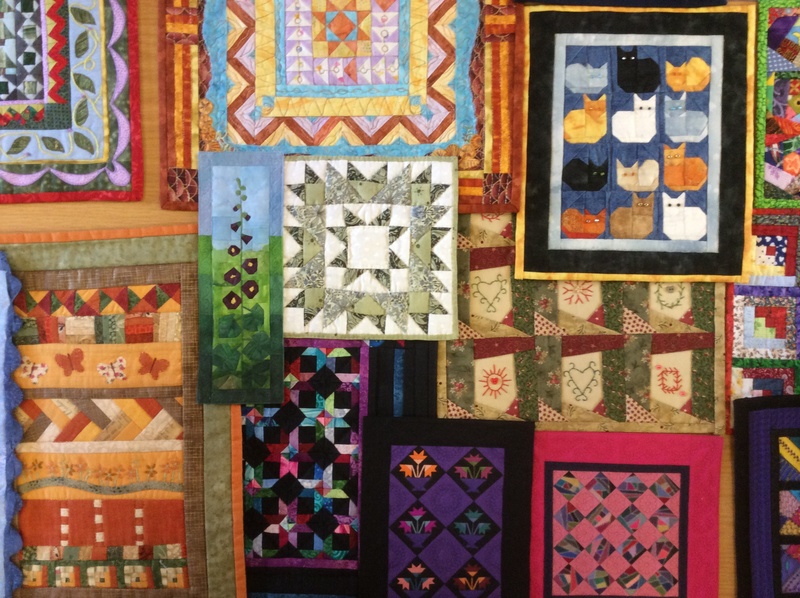 It’s a very varied group with some ladies preferring the traditional style of patchwork and quilting, while others are keen to work in a much freer and more contemporary style. 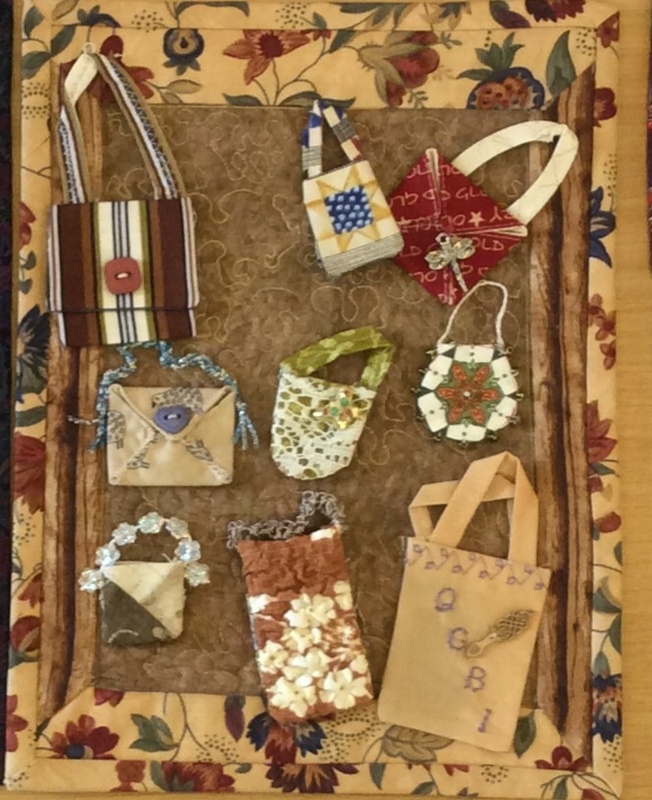 At today’s session we got to view an interesting collection of work entitled The Handbag Collection. 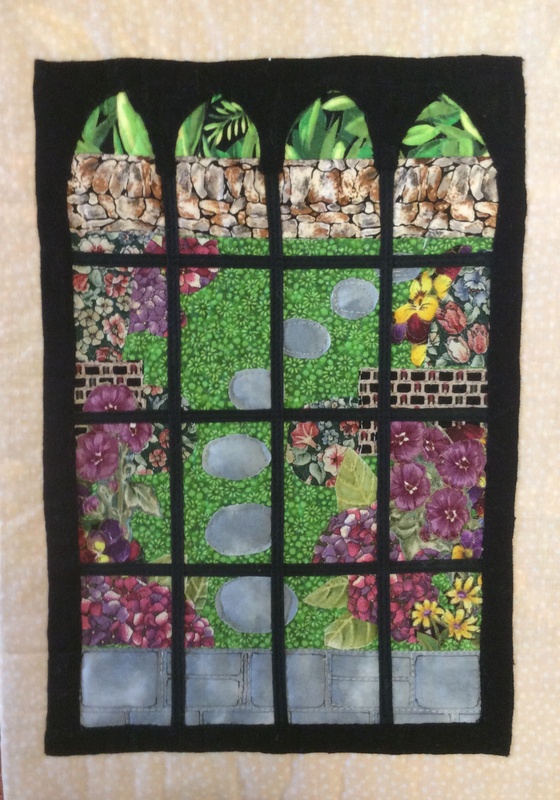 Created by The Miniature Quilt Group, one of five Specialist Groups that form part of The Quilters Guild, ironically this is smallest of the specialist groups with 140 members nationwide. The minute detail in these pieces is impossible to appreciate from photos. I couldn’t imagine working on such a minuscule scale and I’m sure tweezers must play an important part! 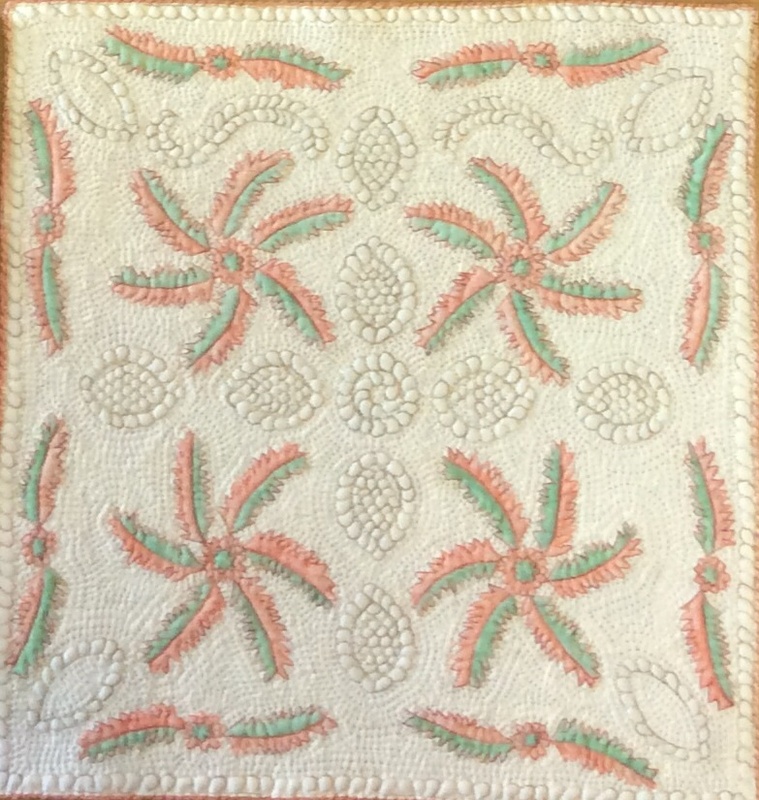 The techniques used in these miniatures are as varied as those for full size quilts but in order to achieve the necessary accuracy at such a small scale members often use foundation piecing or English paper piecing. 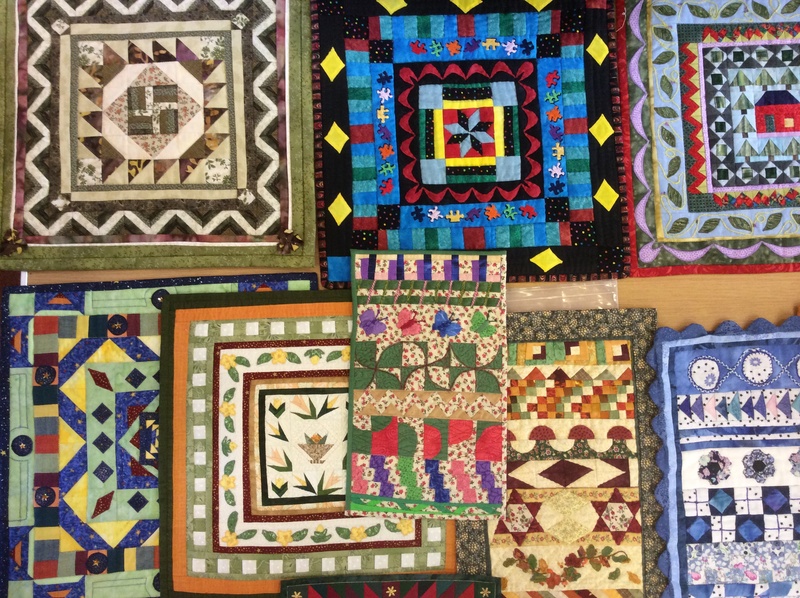 I believe all of the quilts we saw were no more than 30cm on any one edge, some being much smaller….incredible! According to the group the most successful fabrics for miniature quilts tend to be the finer cotton fabrics and it naturally follows that fine threads and needles, hand or machine, are also used. For the sandwich layer the group recommend a very low loft wadding or one that can be peeled into thin layers.